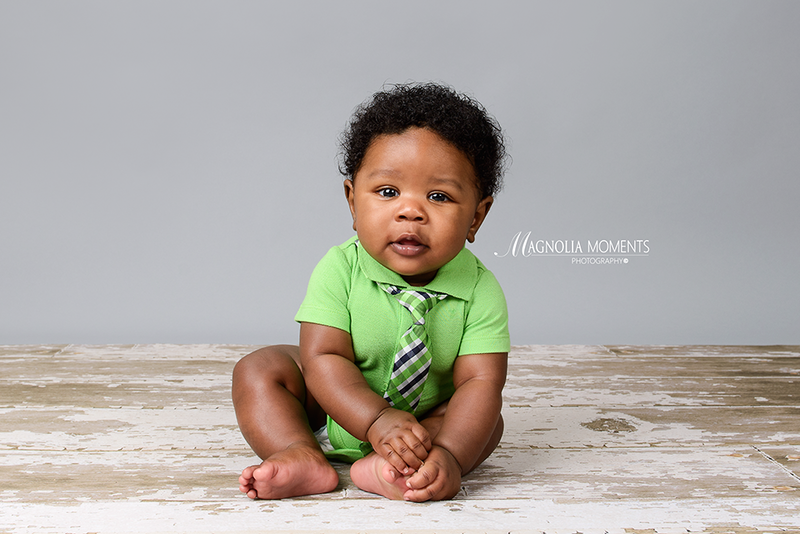 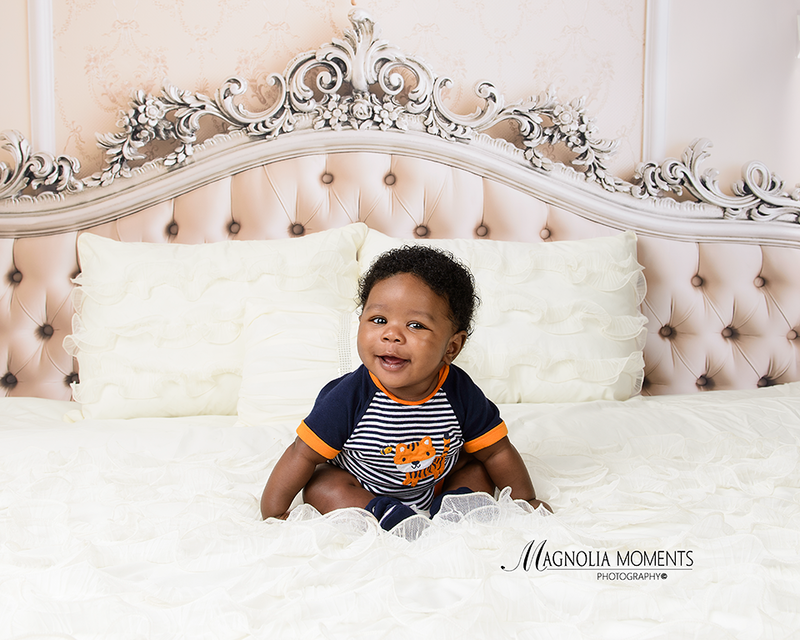 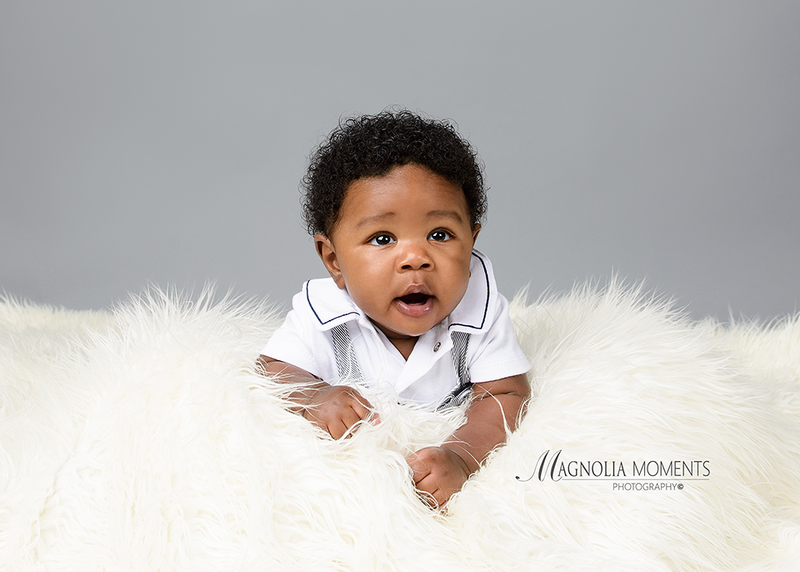 Check out this handsome little man who absolutely made my day when he stopped by our Collegeville, PA newborn and baby photography studio for his 4-month portraits. 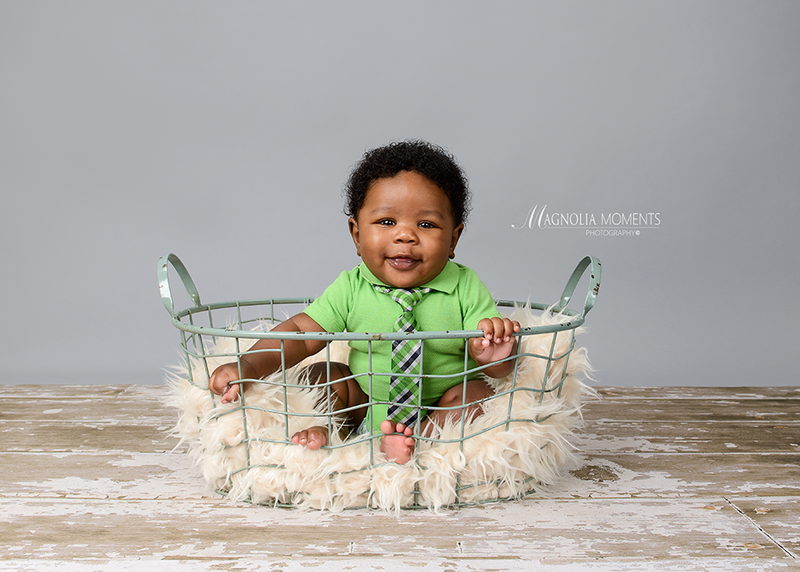 I love those chubby cheeks and what a wonderful smile! 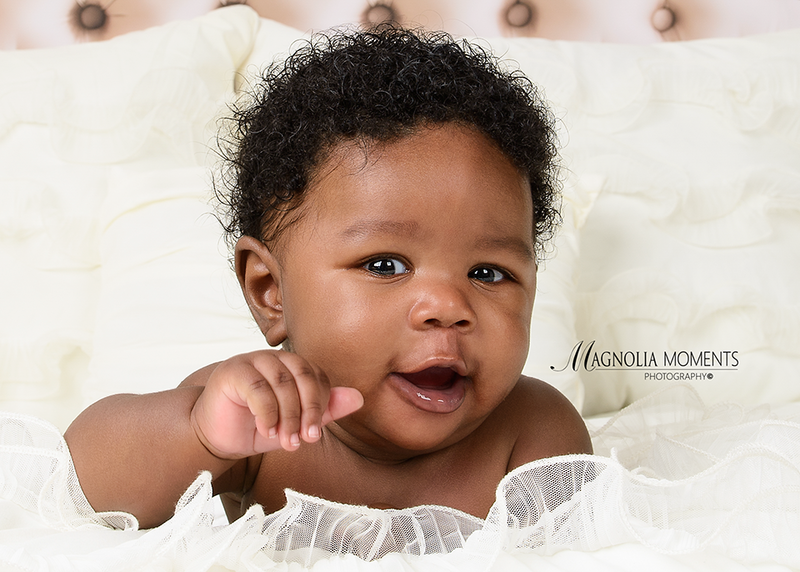 Such a little charmer. 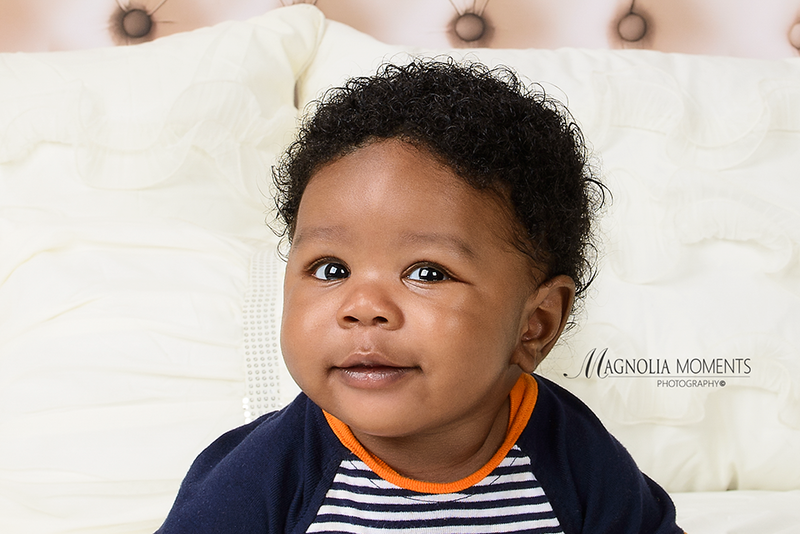 Thank you F Family for choosing Magnolia Moments Photography as your Royersford PA baby photographer. 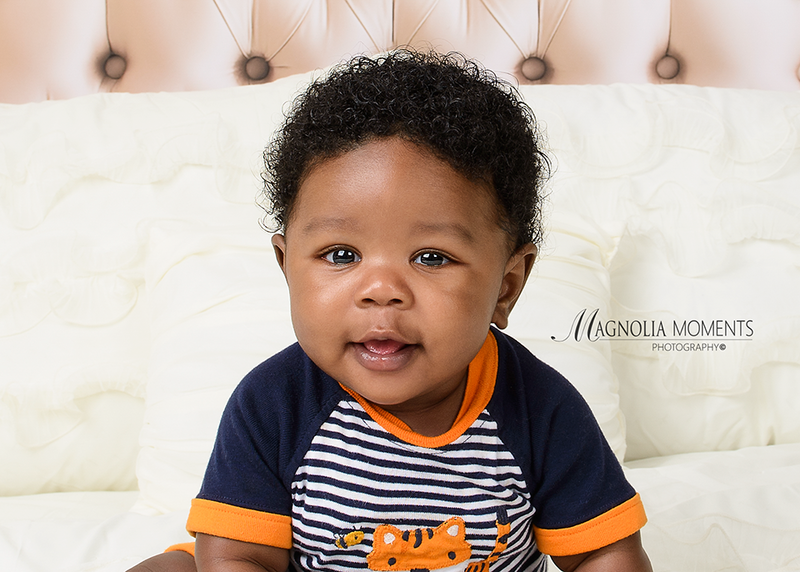 I loved meeting you and your precious son!